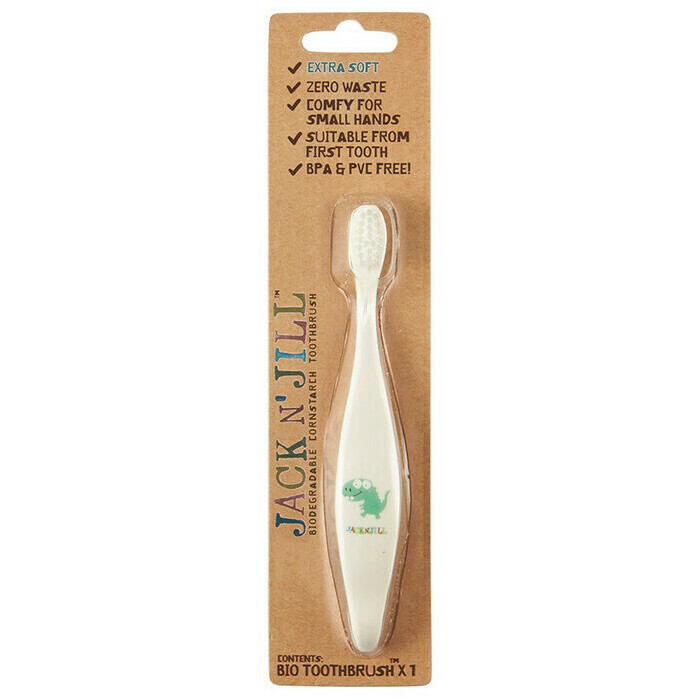 The Jack n' Jill Dino Toothbrush is super soft on little gums and easy and fun for kids to use. 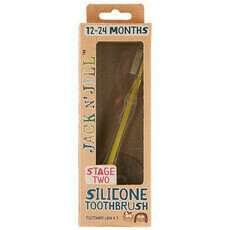 It has a unique ergonomic handle made from 100% Corn Starch and soft round nylon bristles for a thorough clean. Don't forget to replace toothbrushes every 6-8 weeks. 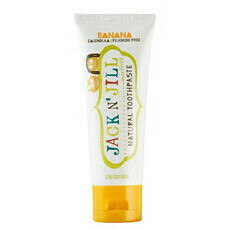 Squeeze a small amount of Jack n' Jill toothpaste onto the toothbrush. Brush teeth in small, circular motions, being sure to reach every tooth. 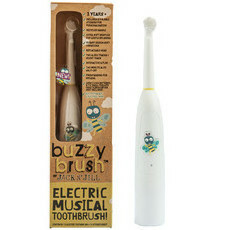 Very soft bristles and cute design. Perfect for dinosaur lover. 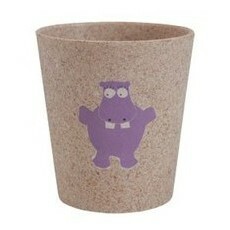 Easy to use and fun design.